Great to see the Post Office helping our West Somerset tourist industry. 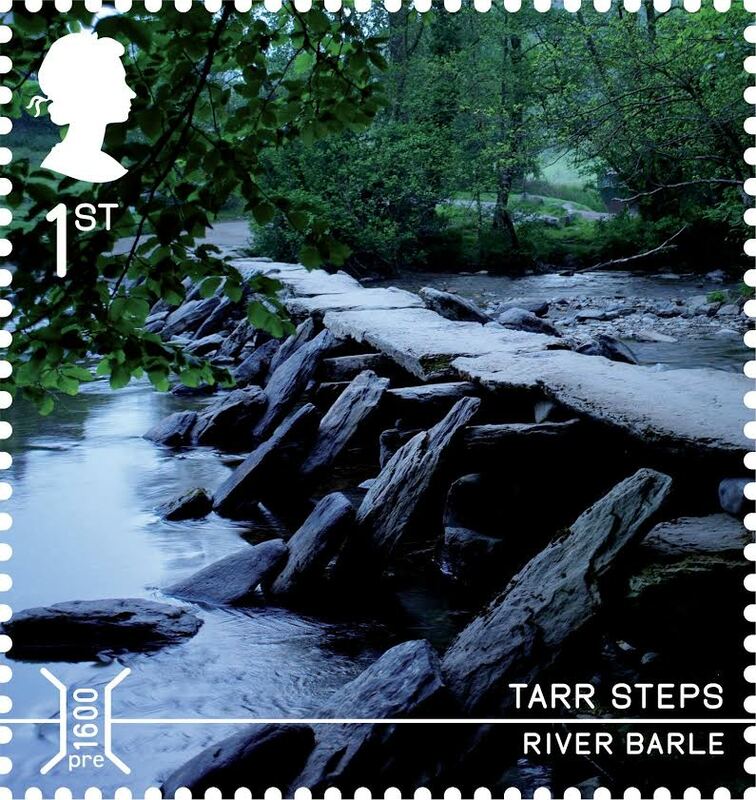 From today you can buy a new stamp bearing a distinctive and instantly recognisable scene – the famous Tarr Steps up on Exmoor. As bridge-building goes it may not have the sweeping solidity of Brunel’s great spans, but as far as I am concerned it is the best in the West. 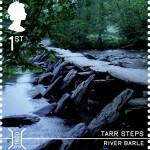 Tarr very much!